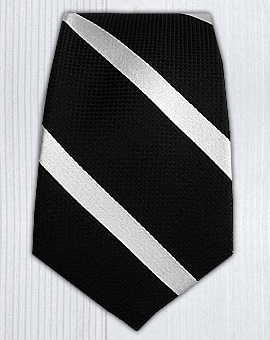 I found this nifty tie website–The Tie Bar. 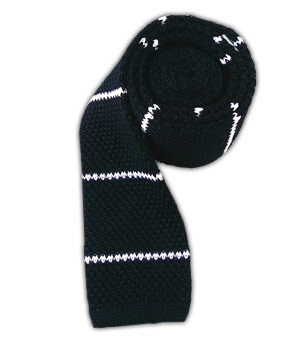 It has a ton of ties without the high prices. 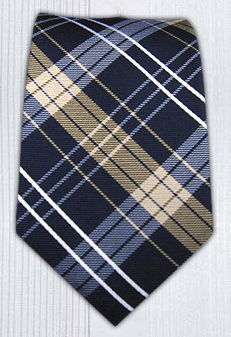 Only $15 a tie AND they are great quality. My favorites are the skinny ties (of course). 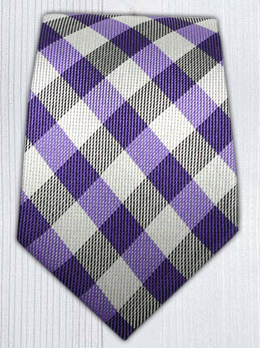 You can match the tie with different shirt and suit combos–just to make sure you are making the right purchase. 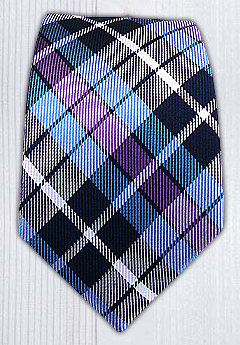 My favorite ties (and future purchase) are below.